Sunday of the Passion/Palm Sunday— a procession of children leads us into Holy Week on April 14 with Jesus’ triumphal entry into Jerusalem. Easter candy will be available for pickup after both worship services. Worship times are 7:45 & 10:15am. On Maundy Thursday Christ demonstrates his love by speaking his faithful word and giving us his body and blood. Receive Christ’s love through the Sacrament of Holy Communion on April 18 at 7:00pm. Students will receive their first Holy Communion. 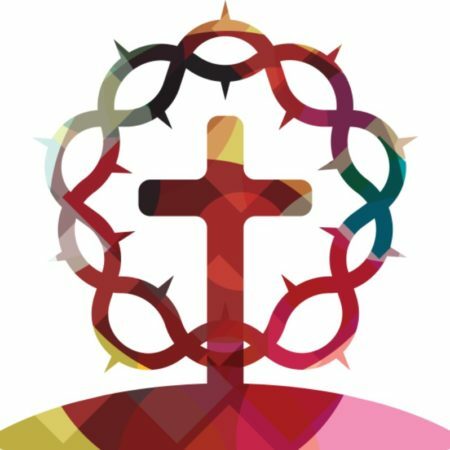 Good Friday, April 19 at 7:00pm the church gathers to hear the proclamation of the passion, to pray for the life of the world, and to meditate on the life-giving cross.